Here's how it all played out I am not sure how to word all this it's my first time.....Any suggestions to improve format are welcome. 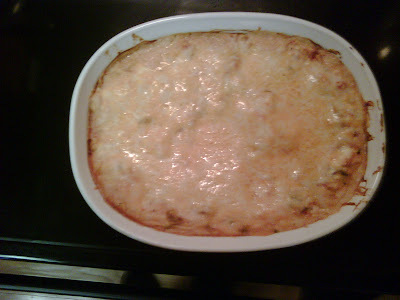 This is a recipe I came across last year when I wanted to use up the abundance of Zucchini I inherited. It was absolutely yummy!!!! This time I used red onion on half and Canadian bacon and black olives on the other half. Bake, uncovered, at 400° for 20 minutes. Meanwhile, cook beef and onion over medium heat until meat is no longer pink; drain. Add tomato sauce; spoon over zucchini mixture. 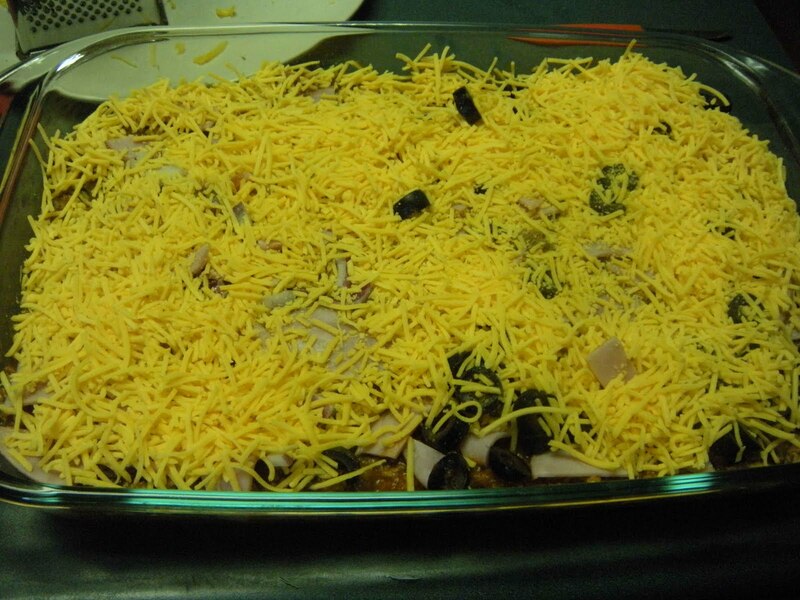 Sprinkle with remaining cheeses; add toppings. Bake 20 minutes longer or until heated through. Yield: 6-8 servings. I forgot to take a picture before we ate, but the whole family devoured it!! 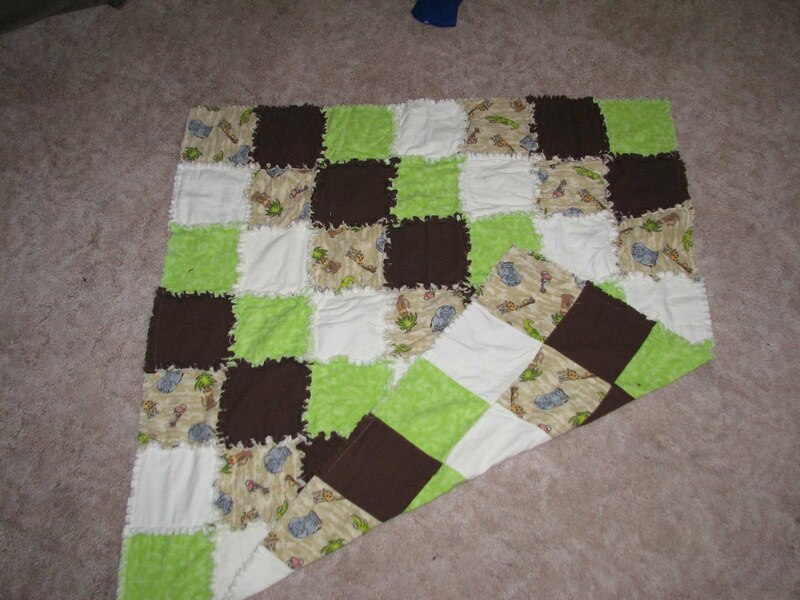 The blanket is a jungle print with coordinating green, brown, and cream snuggle fabric. It measures 39in by 39in. 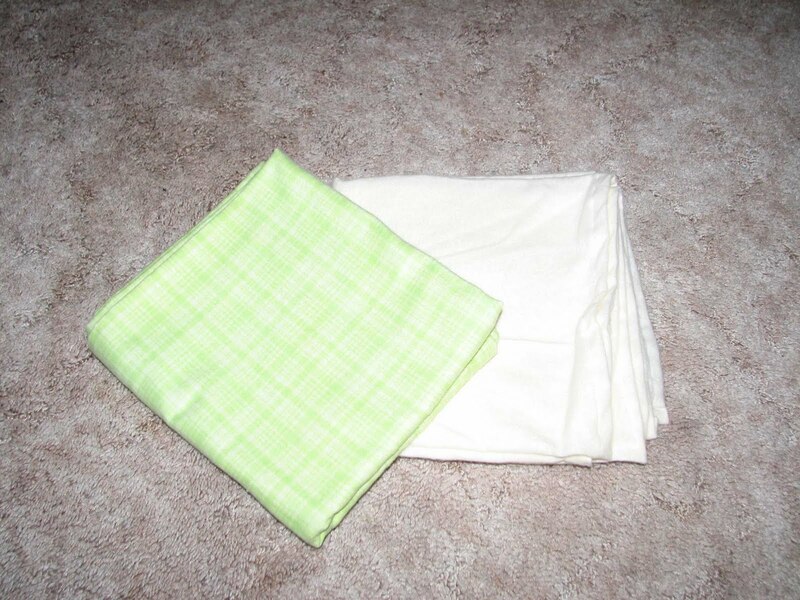 There is a raggy side and a smooth side, it has been washed and dried twice in cold water to help it fray and the more you wash it the softer and fluffier it becomes. 2 large receiving blankets in coordinating cream and green measuring 33in by 33in are great for swaddling, and cuddling. 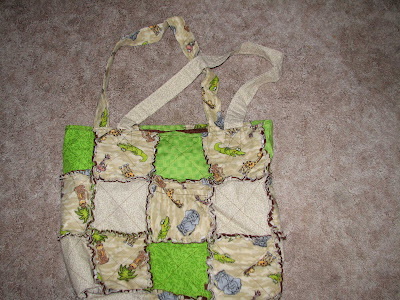 Matching bag is made of jungle print snuggle flannel and coordinating green and cream cotton. 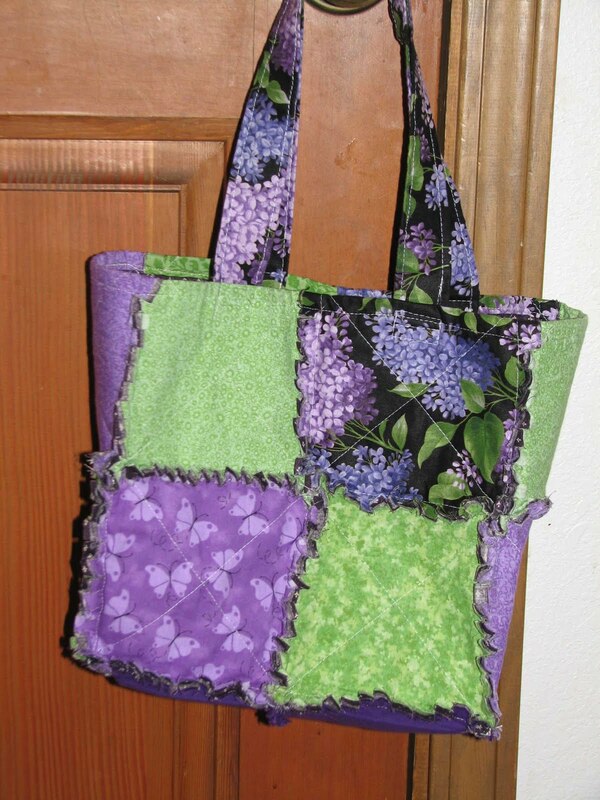 It can be used as a diaper bag or an everyday tote for mom or grandma. It measures 15in tall 15in wide and 5in deep and has a 14 in drop handle. 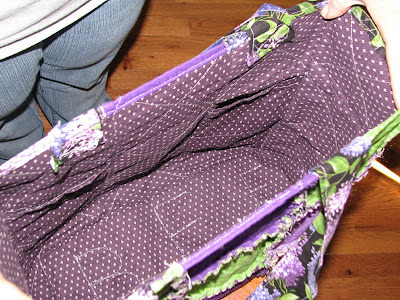 It includes two 9 by 5 in pockets and two 5 by 5 in pockets inside and an 5 by 5 in outside pocket for keys or cellphone. Even though my kids are young I don't think it is ever to early to start teaching them these character traits and I love that they are referenced with a bible verse! I'm feeling down but depressed seems too extreme to explain it. I am trying to keep up with everything, but being pregnant just really takes way too much out of me. No matter how hard I try to act normal and do fun stuff with my kids I end up exhausted. I can't figure out how to balance everything. I want to play with my kiddos, but if do the housework doesn't get done. On the other hand if I attempt to do housework I end up grouchy and snap at them. I have a wonderful friend who cleaned my house from top to bottom while I was away and I am so grateful!! I love it when I have a clean house and I know that if I could do a little every day it could stay that way, but how do I balance the little energy I have between housework and playing? So needless to say I am feeling down on myself today, I want to be able to play, clean, sew, and garden, but since Dec of 2004 I have been either pregnant or nursing a newborn. I know God has a plan for me but really is this it? To be completely sad and frustrated that I am unable to complete my duties as a wife and mother?? I am trying to cling to Jer 29:11 p, but on days like today I find it hard to understand how these plans are for my good and not harm. If u r reading this please pray I will stop feeling sorry for myself and figure out a way to find balance in this season of my life. 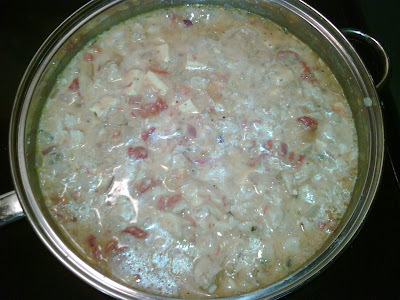 Cook chicken in boiling water. Reserve broth I used boneless skinless breasts so my broth wasn't very good so I used 2 cups of stock in a box. Add cheese, tomato sauce, soups, salt and chicken, stirring until cheese is melted. 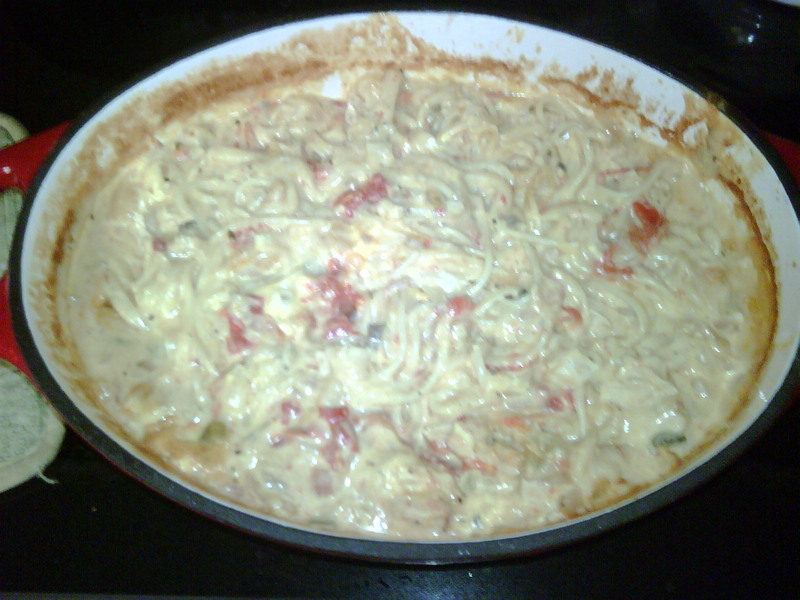 Place spaghetti into prepared pan, spoon chicken mixture over pasta and toss. 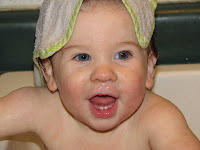 My youngest Charlie is almost 13 months and loves to get into everything he is not supposed to. He climbs on whatever he can to reach what he wants. We do not have a small house, but the way it is laid out it is not conducive to toddlers. We moved from a much larger house before this one. I have a computer desk in the breezeway, office supplies in the kitchen, and toys everywhere! I have tried to organize my brains out and just as I think I have it one of my toddlers figures out a way to get something out. For example this morning I had my purse up on the shelf and my 2.5 yr old (I still consider her a toddler) uses a kitchen stool to reach it and dumps everything out and gets in to the lipstick and chapstick I keep in there. As we are making beds for the day I find lipstick on the sheets and wonder where else it will pop up in the next few days. Then my 13 month old manages to move the small toddler bench in the kitchen and get into the rubber cement and scotch tape drawer. Luckily he was unable to open the rubber cement and my oldest brought it to me before any damage was done. We used gates when my 2.5 yr was in this stage, but since then we have moved furniture around and I can't figure out how to use them now. And honestly it really looks so much more cluttery...is that even a word I don't know.....with the gates up. I am starting to stress out about adding one more, the first 6 months it won't be as big of deal b/c they can't move but once they are mobile the next 3 years make me insane. So my Wednesday is sooooo much better than my Tuesday! I am in a quilt block of the month club and I finally was able to cut out my April block. 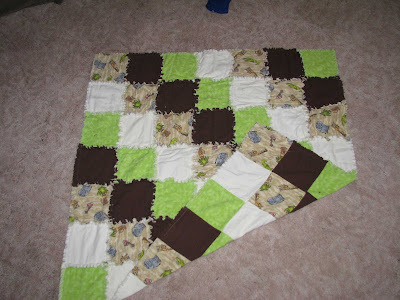 My goal is to finish each block by the end of month. I love this concept. 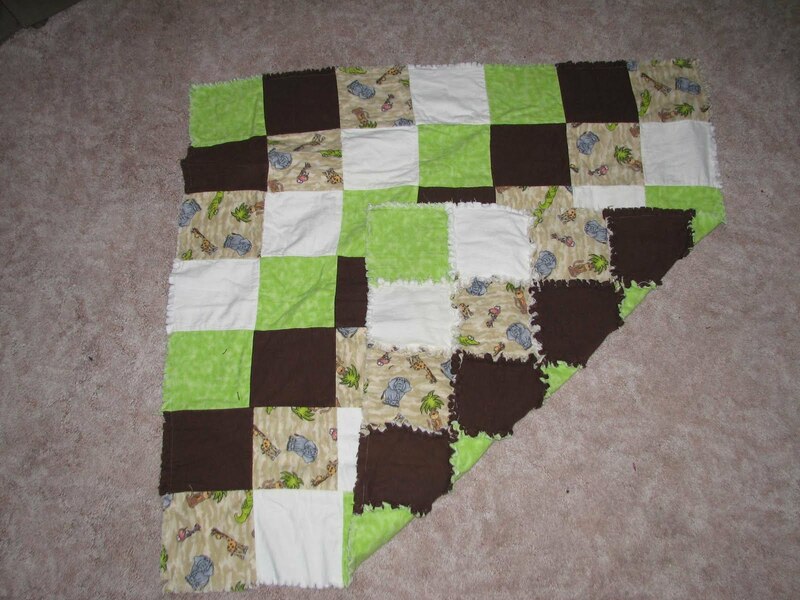 I do a different block each month, I don't have to coordinate the colors, and I am learning which patterns I do not like :)) This month is a bear claw pattern and so far it is very time consuming, probably not one I will repeat. Tonight is our community dinner at church so I don't have to cook dinner I am so excited! 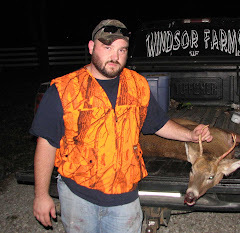 If you are in my area a free dinner tonight at the First Baptist Church 5-7pm. 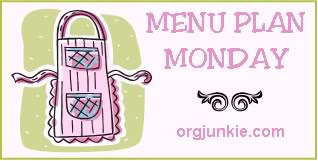 I have gotten out of the habit of menu planning since getting pregnant and I really need to start again. It makes dinner time so much less stressful. 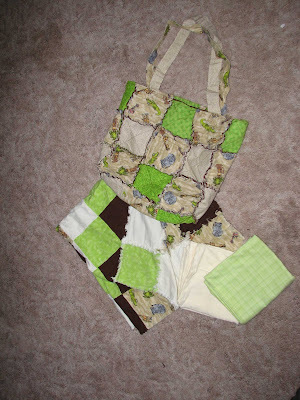 Here is a photo journal of the Bags I made for Beth one of my bestest friends and her girls. 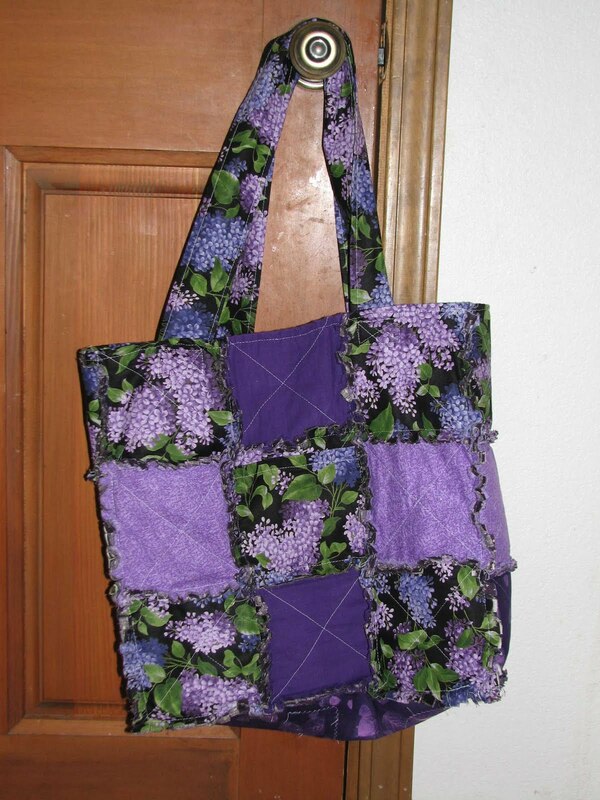 Here is the front.....She loves the color purple! We went one day on a trip to Springfield to pick out material together. 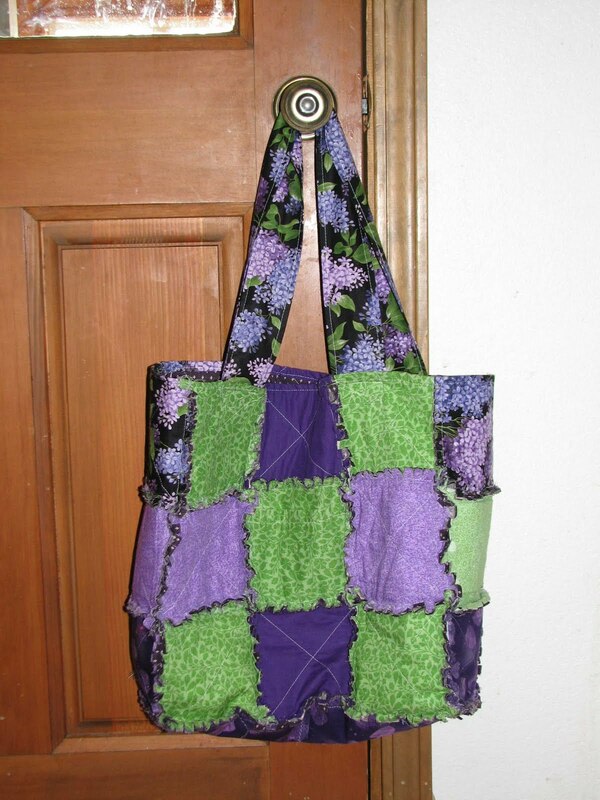 She has 3 girls and she wanted them to have matching bags. She wanted them larger than my previous small bag so I added sides and a bottom. 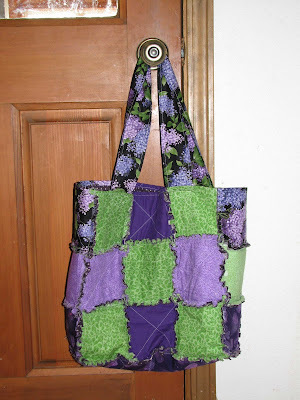 She used them as Easter baskets such a great idea! Here is a picture of one of the small bags next to her Momma bag. This Post is not a positive one so if you need encouragement don't read it! It will probably be a huge ramble but I need to vent!!! My older children keep forgetting to close the bathroom door which means my youngest has put more body parts into the toilet than I care to admit. His head luckily is one that has survived..........the remote was dumped in as well, luckily it still works. I have very little energy to chase them around and my daughter is into anything and everything she can get to! She doesn't listen to instruction, time out has been used more than 10 times today (which is also energy draining). One high point is Charlie took a 3 hour nap which probably means he just doesn't feel good. I am praying it is just teeth and nothing more serious. 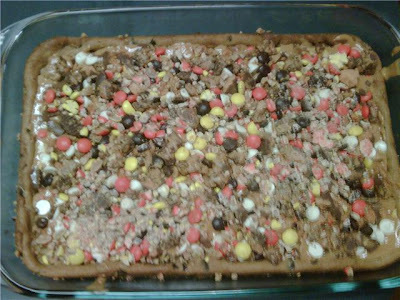 Here is a yummy treat I sampled at my friend Trisha's house. I didn't ask the name of this treat, so when I was recreating it at home my son named it "like it, don't like it" He wasn't sure it would be something he would like. 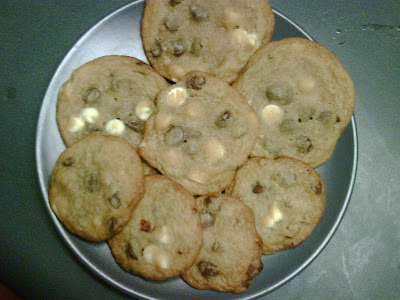 I think after u read the recipe, if u like peanut butter, u will have no doubts that this treat is Yummy! 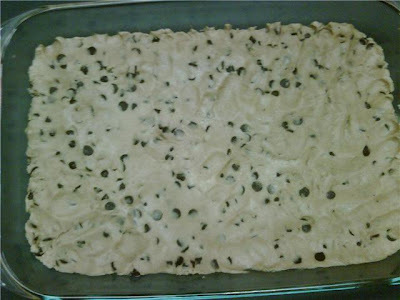 Open the 2 rolls of cookie dough and press it in the bottom of a 9x13 pan cook 12-15 min or until done. Spread peanut butter over the dough. Cut into bars and ENJOY!!!!! I am thinking...My children are behaving so well today. They know Mommy doesn't feel good and they know it. 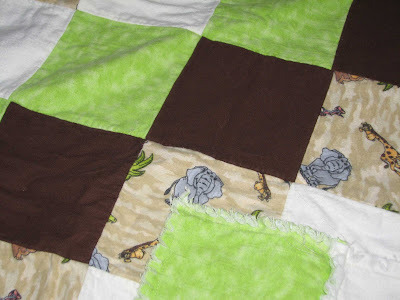 I am creating... finished the easter bags for my bestie, am almost done with the scrap quilt for my sister, and created 2 blankets this weekend. Around the house... 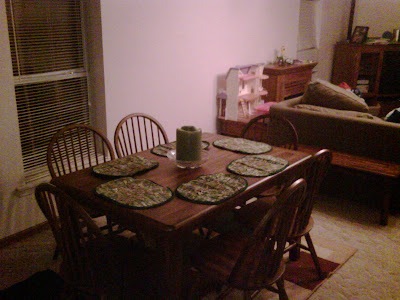 I am loving my new dining room table it has been a blessing. One of my favorite things...Hugs and kisses from my kiddos...today they are being given out generously. Stir all together add italian dressing and let flavors mix add more dressing if desired. Serve with tortilla chips. 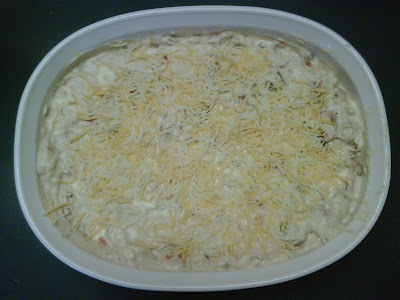 This dip tastes better if it is in the refrigerator overnight. I made macaroni and cheese tonight with cheddar cheese instead of Velveeta. 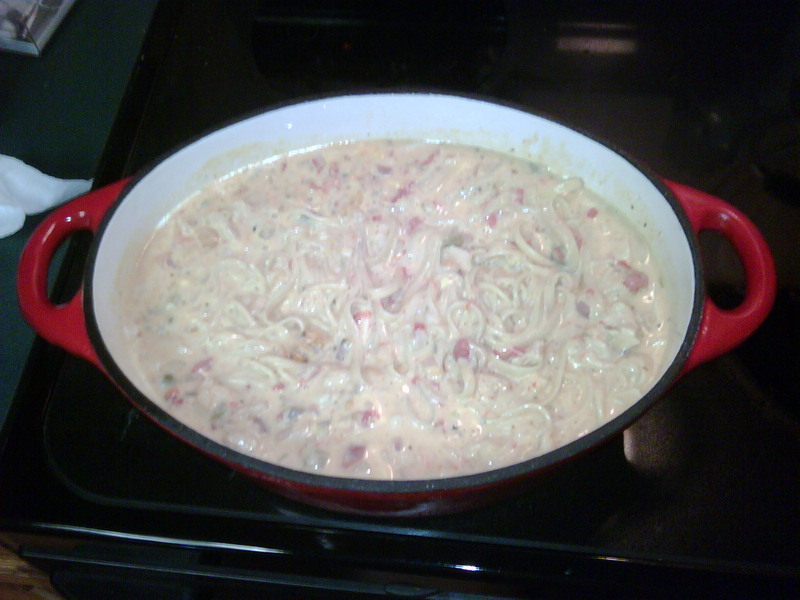 I made the cheese sauce with butter, garlic and cream adding the Sharp cheddar and flour before adding it to the noodles. It wasn't as creamy and 2 cloves of garlic was too much, it was overpowering even for my garlic loving husband :) I served it with the yummy hamburgers my hubby grilled and steamed veggies that included zucchini, red onion, and carrots. 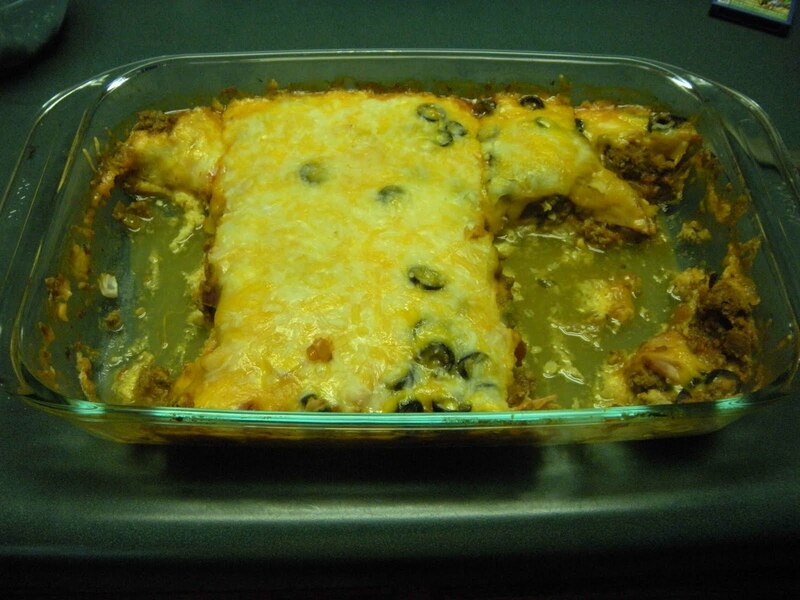 This is a favorite recipe in our house and has been adapted from my Gma Visscher's Chicken Enchiladas. Usually I boil 4 boneless skinless chicken breasts but, this time I bought a turkey when they were really cheap around Thanksgiving. Aaron deep fried it and then I froze it in quart bags, I used one in place of chicken. Use a deep casserole dish and grease lightly. 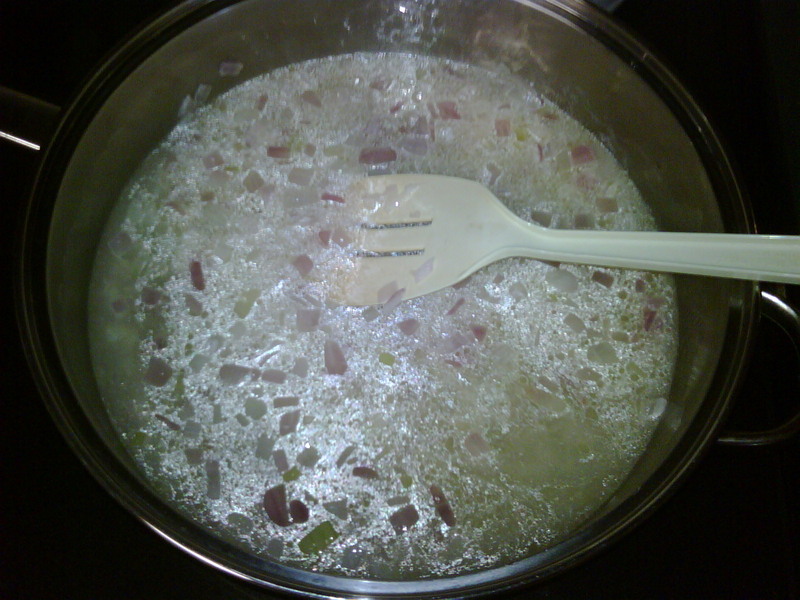 Spread a little of soup mixture on bottom of the pan. Spread soup on one side of a 2 corn tortillas and lay in pan. Add more soup mixture to top and sprinkle with a 3rd of the cheese. Do this 2 or 3 times depending on the size of your dish. Sprinkle the top with the remaining cheese. I have made this recipe many times and it is very flexible, you can add black olives or any other topping your family likes the sour cream and cream cheese make it creamier but, if you don't have these ingredients on hand, it is just as yummy with just soup. If you prefer actual enchiladas you can fill the corm tortillas with soup mix and cheese and line the bottom of a pan and then cover with the remaining soup mixture and cheese. 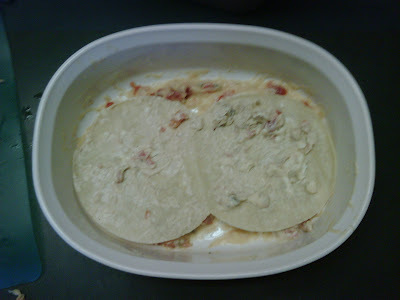 You can also use flour tortillas but they don't seem to hold up and become soggy. 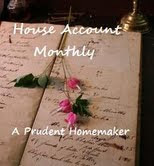 I am beginning to wonder if contentment is an achieveable goal for me. I don't struggle with wanting more stuff, I'm happy with weight, I'm 31 and am ok with that, and I know there are blessings all around me. There is just one area in my life I can't seem to wrap my arms around. It is a personal struggle that only a few even know exists. We are reading the book Classic Christianity by Bob George at church and it has really made me think about the errors in my life, and has made me realize there are a lot of truths that I need to cling to. This is the basic reciepe I used. I got the reciepe from my sister-in-law and she said they did the salsa inside and they turned out soggy so we have never tried it. 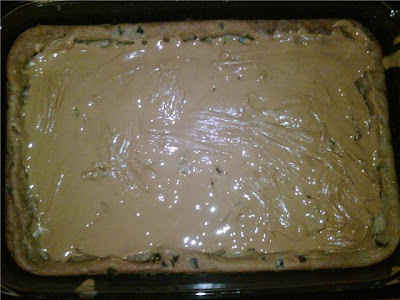 I also use a 9x13 pan not a cookie sheet. I have also used this "pocket" idea with taco ring filling and it turned out great! We served it tonite with Tortilla chips cream cheese and salsa dip and decided next time we may try to put it inside next time to change it up. All 3 of my kiddos ate these tonight. Heat oven to 350 F. Grease large cookie sheet. In large skillet, cook onion and garlic in oil until onion is tender. Add chicken; cook over low heat until thoroughly heated, stirring occasionally. Remove from heat. Separate dough into 8 rectangles; firmly press perforations to seal. Spread about 2 teaspoons of the salsa on each rectangle to within 1/2 inch of edges. 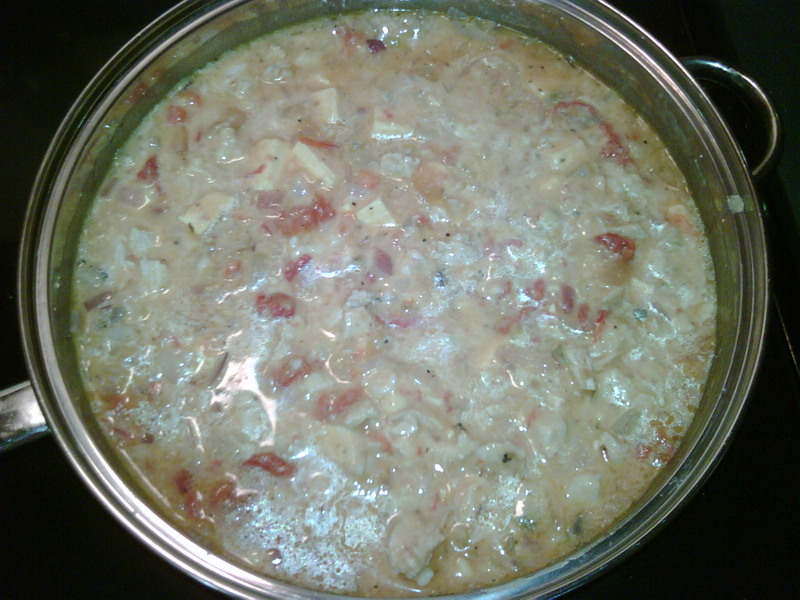 Stir 1 cup of the cheese into chicken mixture. Spoon heaping 1/3 cup chicken mixture onto half of each rectangle. Starting at shortest side topped with chicken, roll up; pinch ends to seal. Place seam side down on greased cookie sheet. Bake at 350 F for 16 to 21 minutes or until golden brown. 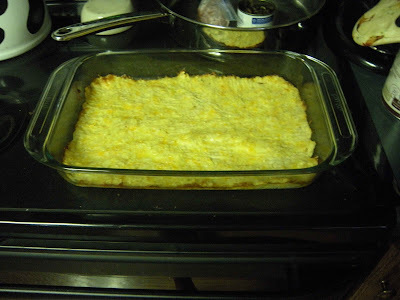 Remove from oven; top each with about 2 tablespoons of the remaining cheese. Bake an additional 1 to 2 minutes or until cheese is melted. Serve with sour cream and additional salsa.